The New Literature from Europe Festival (NLE) – New York City’s top European literary event – returns to the city for three days of conversations, panel discussions and readings (November 27-29, 2018). Now in its 14th installment, the festival brings together leading and emerging voices from 14 different countries with some of today’s foremost authors, editors and translators to celebrate cultural diversity and heritage while addressing the current challenges of globalization and migration. 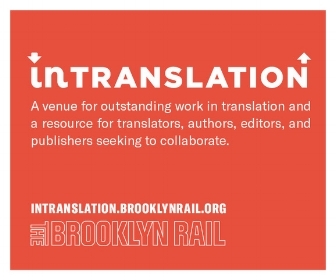 Come hear important new voices in translation, discover new ones not yet known on this shore and engage in a vital cross-cultural exchange for better understanding and kinship among cultures. All events will be held in English at Instituto Cervantes (211 E. 49th St., btw. 2nd & 3rd Ave), and are free and open to the public. RSVP required. Rare NY appearances by leading and emerging European writers.